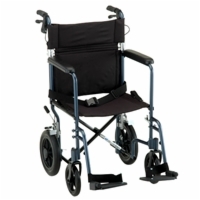 Transport wheelchairs, also known as companion or rollabout wheelchairs, require the assistance of a caretaker - users cannot propel the wheelchair by themselves. 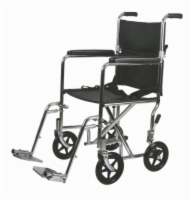 These wheelchairs are equipped with four small wheels, lacking the large wheels found on standard manual wheelchairs, but in most other respects are similar to standard manual wheelchair models. 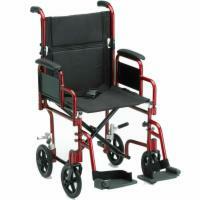 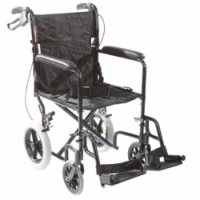 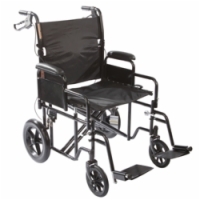 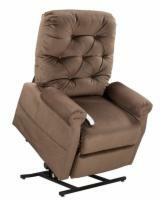 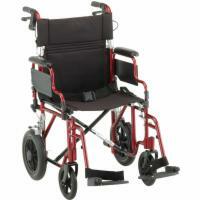 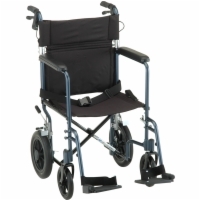 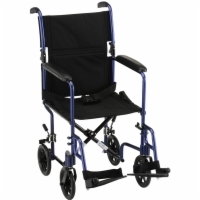 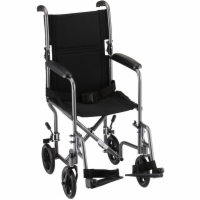 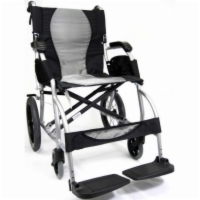 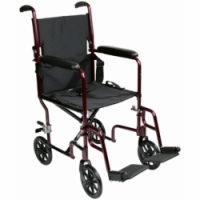 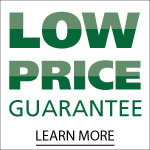 To order your transport wheelchair, call our experts now at 1 (800) 251-7250.